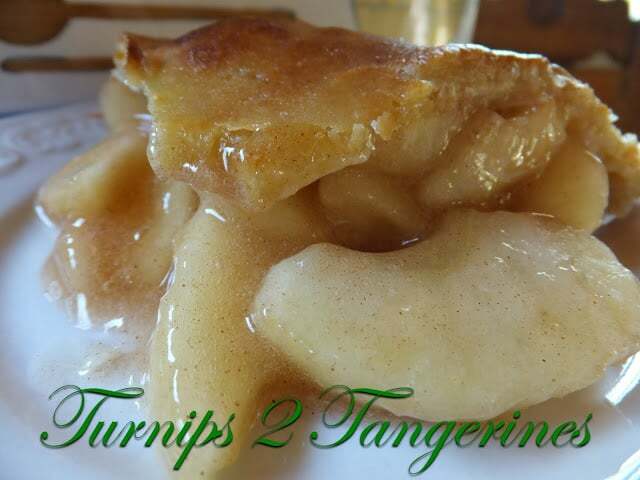 Always delicious but even better with a big scoop of vanilla bean or cinnamon ice cream. 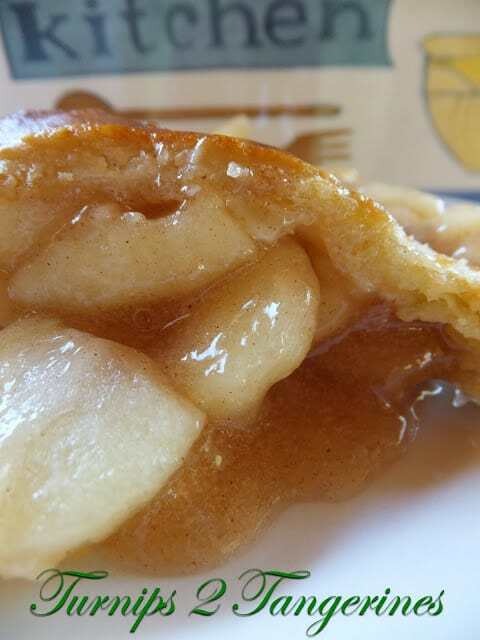 Old Fashioned Apple Pie has been around since there have been apples. Ever since Johnny Appleseed spread his apple seeds people have been making everything apples. Apples have been used in everything from wine, cider, pies, breads, vinegar and just about everything in between. When I make an apple pie or anything with apples really, we like to combine at least two and up to four different types of apples. This will add some much more flavor to your apple baked goods. 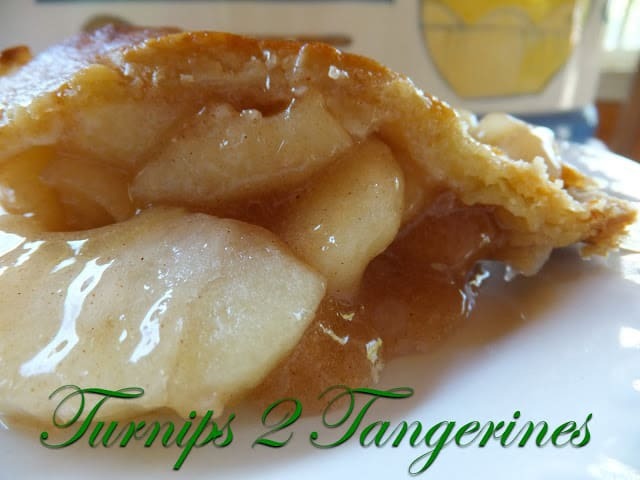 You’ll be surprised at not only the flavor but the added texture and juiciness that usingmore than one apple in your recipe will lend in baked goods. Heat oven to 425º Place one pie crust in the bottom of an ungreased 9-inch glass pie plate. Press firmly against sides and bottom. 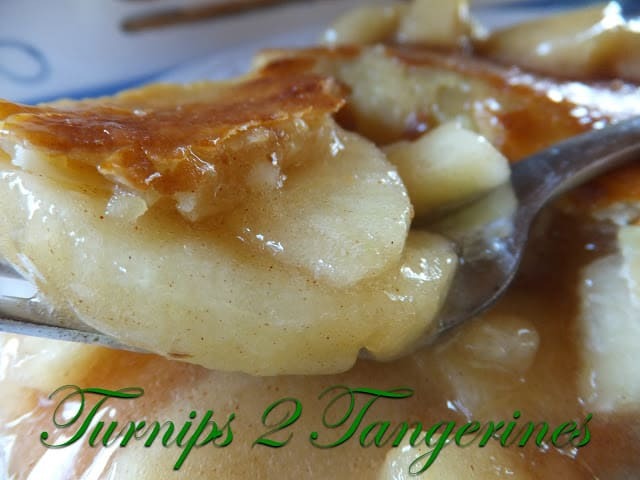 In large bowl, toss together sugar, flour, cinnamon, apple pie spice, salt, lemon juice and apples. Spoon into crust lined pie plate. Dot with butter. Top with second crust. Wrap excessive top crust under bottom crust edge, pressing edges together with tines of fork to seal. Cut 4 slits in top crust. Brush top crust with beaten egg and sprinkle with sugar. Cover edge of crust with a 2 to 3 inch strip of foil to prevent excessive browning. Remove foil after 20 minutes of baking time. 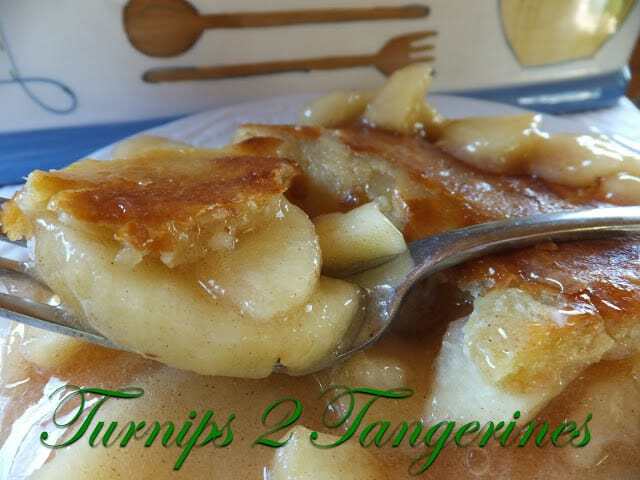 Bake for 40 to 45 minutes or until apples are tender and crust is golden brown. Easy Caramel Apples and Baked Apples are two out of many apple recipes we offer in our recipe box. Apple Pie must have a scoop of ice cream in summer 🙂 and it's really very easy to make. Our Foodie Friends Friday theme this week is "Fruit" and we would love you to share this with everyone. Hi Lynn, Thanks for sharing this with Foodie Friends Friday. I'll be sharing this on my FB page tomorrow. Have a great week, and we look forward to seeing you soon. My family cannot have enough of apple pie. It's our favorite dessert ever! Oh yes! Apple pie with vanilla ice cream is simply yummy! Nothing says "comfort" as well as fresh apple pie.